We celebrated our 1st birthday this month - how time flies! It's been a busy year and we wanted to take this opportunity to thank you for all your support. We can't wait to keep delivering for you - there is so much to come. See below for updates on some projects and opportunities for you to get involved. It’s been little over two months since our partners, Meercat Associates, have been meeting with businesses to see how we can help to cut costs and save you money through our collective buying power - and the savings are rolling in. Don’t miss out! Can't make one of these dates? Don't worry - there are more slots coming up over the course of the year. This summer, Stratford Town Centre will benefit from 3 full time ambassadors. The ambassadors will meet & greet customers and visitors across the BID area and provide useful local knowledge. They will also help to prevent crime against property and ASB and report issues that require attention in public spaces. We will be organising a 'meet the ambassadors' event closer to the time where you will have the opportunity to meet the team. Keep an eye on our Twitter and website for more details of the official launch and please do spread the word once the app is live. 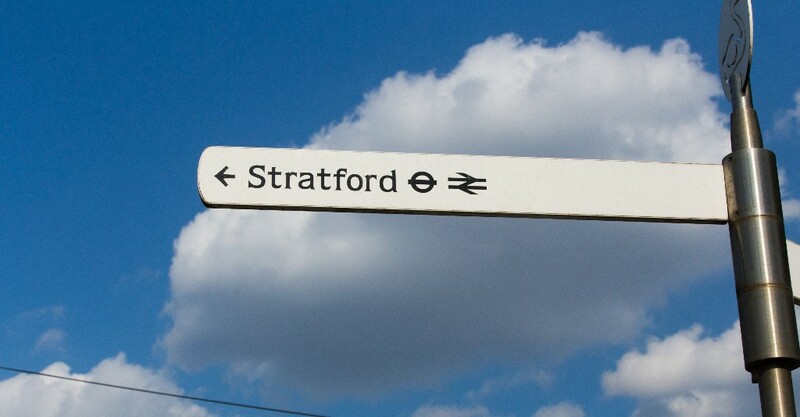 We have received 10 proposals for creative wayfinding in Stratford Town Centre and will soon be interviewing candidates. The creative wayfinding project aims at increasing the visibility and awareness of the diversity of offer in Stratford Town Centre and help to orient visitors. A green infrastructure audit is under way for Stratford. The audit will help Stratford Original identify the quantity and quality of vegetated cover in the BID area, including open spaces, green walls, green roofs and trees. 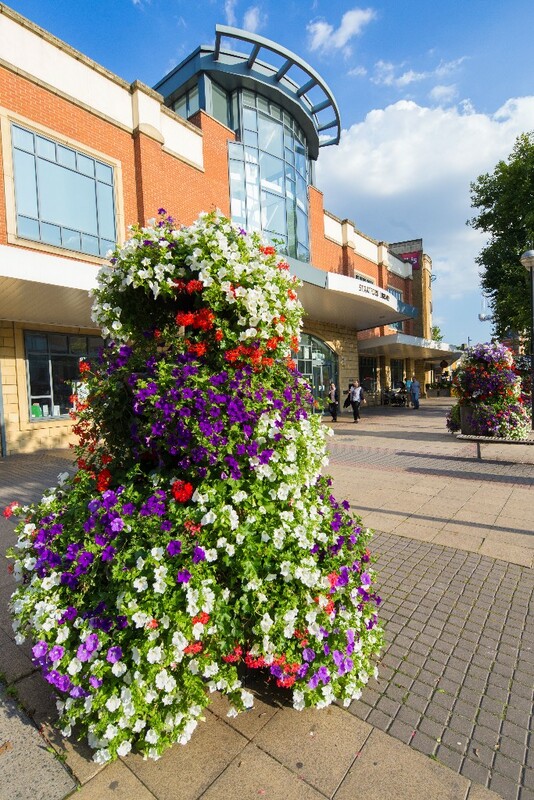 The audit will also highlight opportunities to increase planting and green space across the town centre. Stratford Town Centre is set to stage a market day as part of Love Your Local Market fortnight. The event will be hosted around the Grove, Theatre Square and Stratford Centre on Saturday 14th May from 12:00-5:00pm. There are many ways you can get involved – from having a stall to offering prizes to taking part in a photo competition – all in the name of boosting visibility for your business. There will be a Stratford's Got Talent Competition as part of the event with auditions being held at Gerry's Kitchen on 8th May ahead of a final on 14 May. On Sunday 24 April, the Capital will play host to the 2016 Virgin Money London Marathon. TfL is urging runners, spectators, passengers and motorists to plan their journeys in advance and find out where to expect crowds and road closures. Participants and visitors are advised to check out our travel information guide at tfl.gov.uk/marathon for detailed travel advice. Real time travel information will also be provided through our social media channels throughout the day, find out more at tfl.gov.uk/socialmedia.